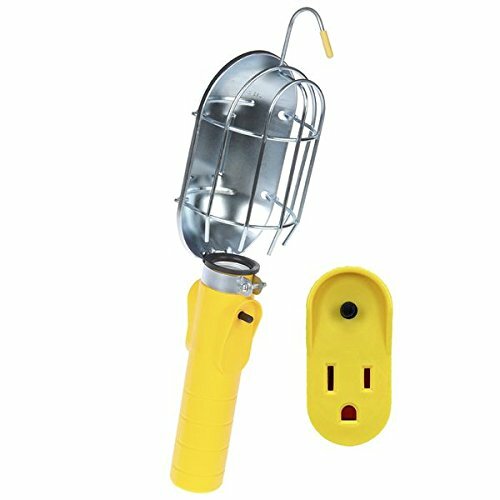 Barco SL-204 Replacement Incandescent Work Light Head with Metal Guard and Single Outlet for Models 450 and 840 features a replacement head with receptacle and a switch. This work light replacement kit is easy to install, letting you get right back to work. Barco is the established leader in next generation task lighting systems incorporating innovative technology for all types of lighting applications. Our dedicated research and development teams continually seek out innovative technical solutions for demanding professional and non-professional lighting applications. If you have any questions about this product by Bayco, contact us by completing and submitting the form below. If you are looking for a specif part number, please include it with your message.